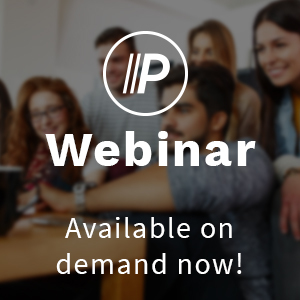 Watch the free webinar on demand! Is your church prepared for end-of-year giving? It’s officially one of the best seasons of the year: It’s Christmastime. It’s a season of celebration, reflection, and the time when Christmas light tangles are known to terrorize whole families. But this season is also known for generosity. Your church is about to host a wave of newcomers and regular attendees—all eager to be generous. But if your church doesn’t have a strategy in place to make it easy for your community to give, many will simply take their donations elsewhere. Is your church prepared for this uptick in generosity? Most churches aren’t. That’s why Pushpay hosted a free webinar to help your church maximize end-of-year generosity. 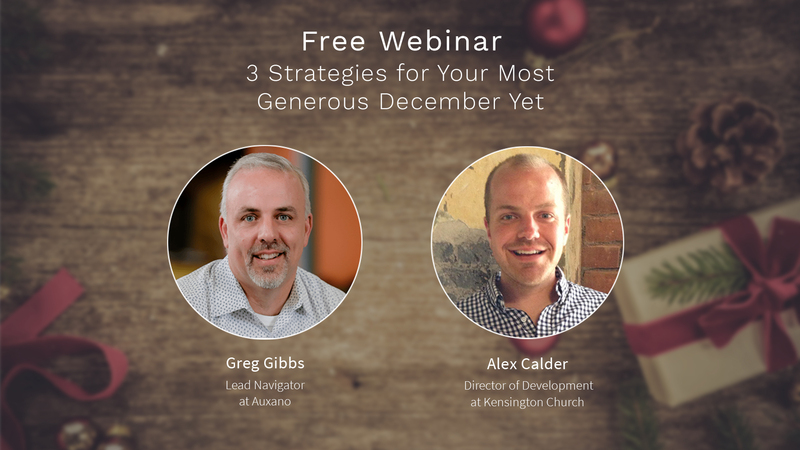 Kent Woodyard, Pushpay’s Director of Business Development, Greg Gibbs, Auxano’s Lead Navigator, and Alex Calder, Director of Development for Kensington Church walk you through the things you should know to encourage your community to prioritize generosity this Christmas season. Watch the replay now to prepare for your most generous Christmas yet.